* Limb or trees hanging over power lines can disrupt electrical supply to the home or business. 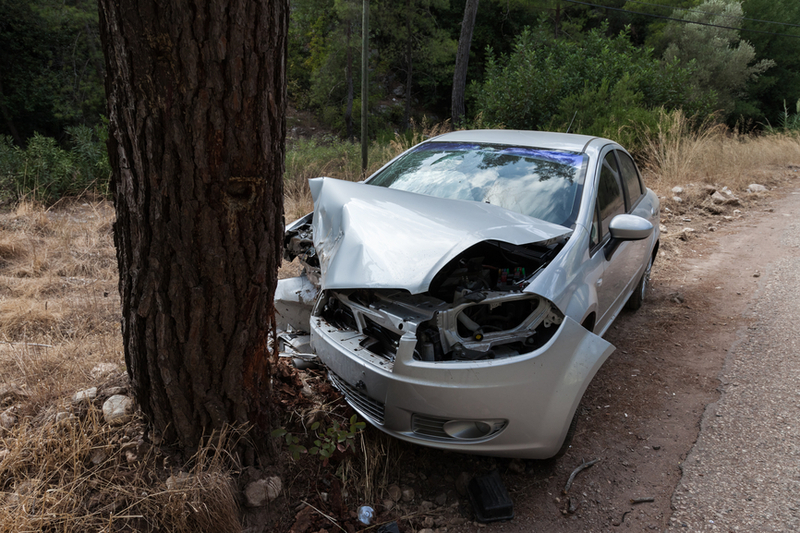 * Dead or diseased trees or limbs can fall on autos causing severe damage. Emergency tree removal costs are affordable and we offer our clients a variety of tree and shrub service package deals to help them save money and time. 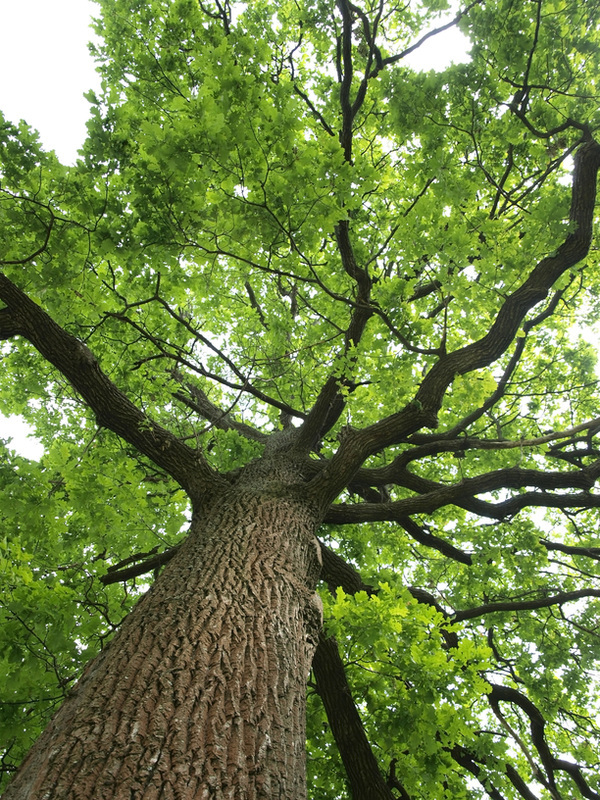 Our tree care association has been highly recognized by our loyal customers who have tried our services in the past. 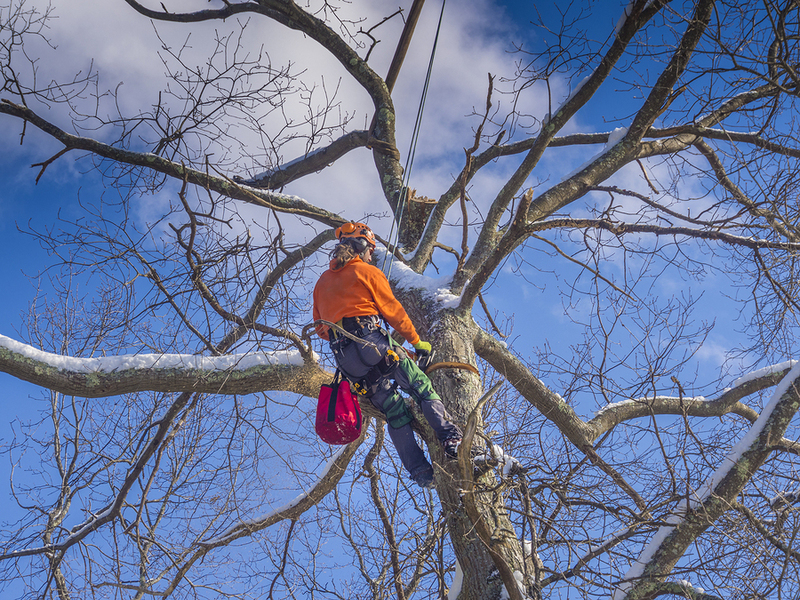 All emergency tree work is completely guaranteed and we make sure our clients are 100 percent satisfied. 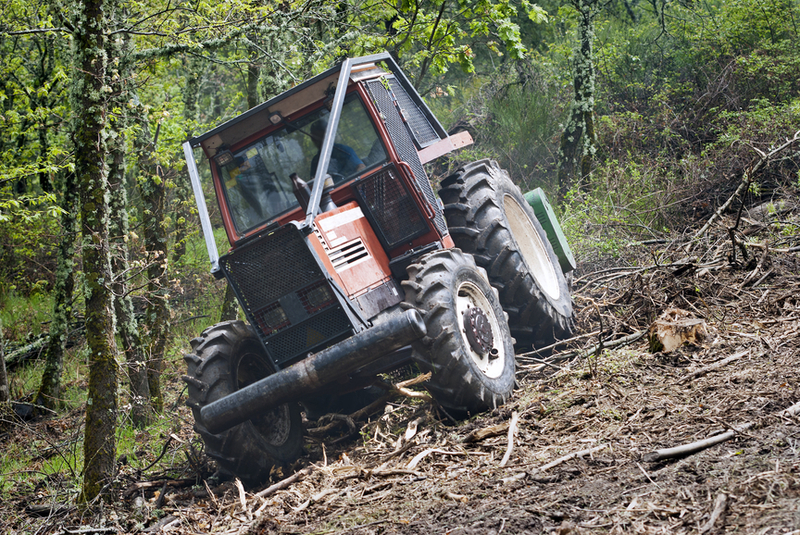 We offer our tree removal services to residential home owners and businesses large or small. No job is too large or too small for our expert tree removal crew members and this is why you can depend on us to do an excellent job. Dead and diseased trees have caused millions of dollars of damage during a storm. Don't wait until a storm strikes when you can have it removed today. Emergency tree removal experts can answer any questions or concern you may have about these bothersome trees. We are here for you when you need us. Our clients are never left waiting because we know the meaning and importance of having safe property free from dead or diseased trees. We can arrive promptly at your address. We can schedule flexible appointments when it is most convenient for you. 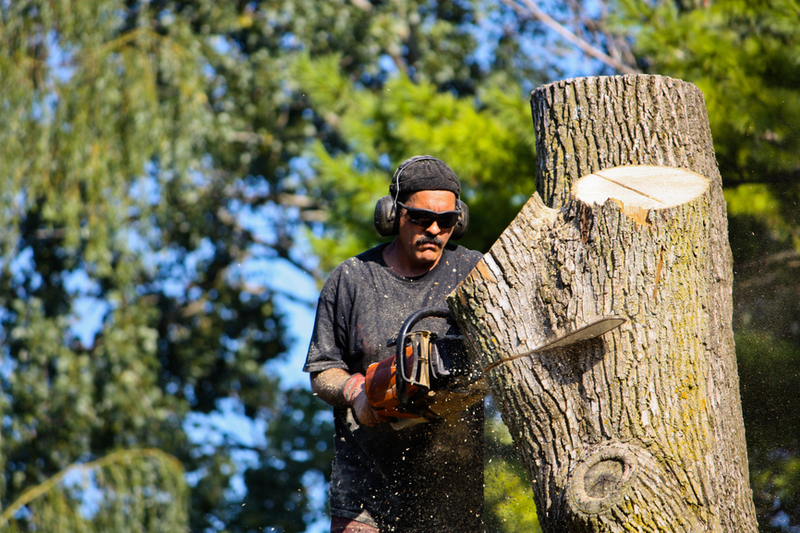 Our crew members have been formally trained in all tree removal services, including stump grinding and stump removal. When we remove dead trees, we dispose of them in the proper place. We care about the environment and your surroundings and take pride in serving you the best emergency tree removal services you will ever find. No company in the area can beat our great low prices and guarantee. By calling our company, you will surely be making a wise decision and a nice investment for the future in providing the best protection for your property by removing those trees. 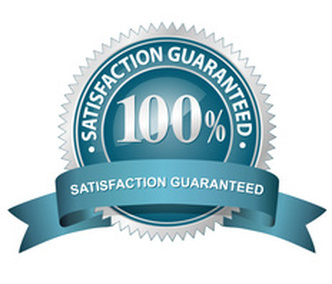 We can provide our clients with a free evaluation and a free quote or estimate. 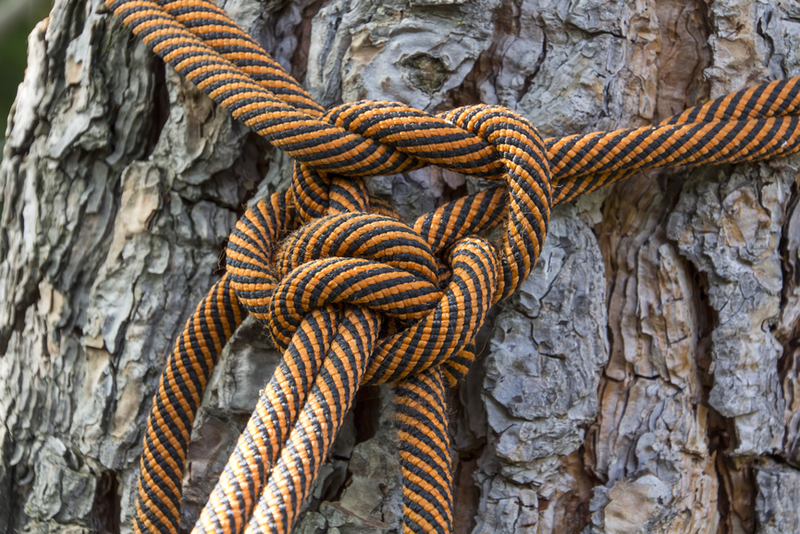 During the evaluation we will help you to determine your tree removal needs. We take our time and explain things to our clients so they know the job being performed, Call us now so you can be free from dead or dangerous trees.